Available to students who have received the Vajrayogini abhisheka from Vidyadhara Chögyam Trungpa Rinpoche, Sakyong Mipham Rinpoche, or Vajra Regent Ösel Tendzin. 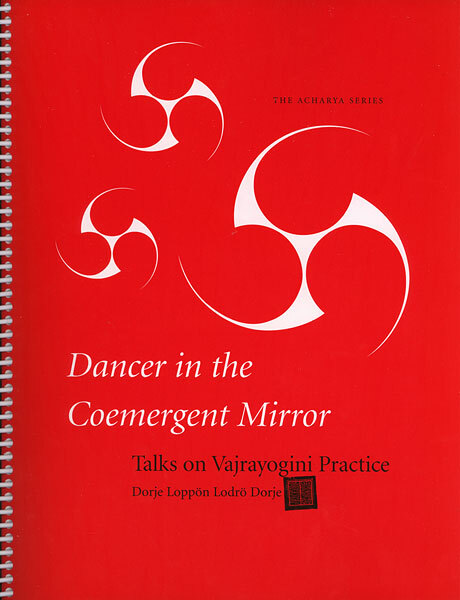 Talks on Vajrayogini Practice by the Dorje Löppon Lodrö Dorje. 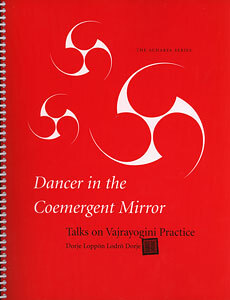 The material in this sourcebook was originally presented in three Vajrayogini Intensive Training Sessions: at Karme Choling in November 1998 and November 2000 and in Halifax in April 2001. Spiralbound, 8 1/2" x 11"